DeRitis took on the newly created role of senior director of executive communications at Seagate. CUPERTINO, CA: Former BMC global comms director Eric DeRitis has joined Seagate Technology as senior director of executive communications. DeRitis stepped into the newly created role this week. 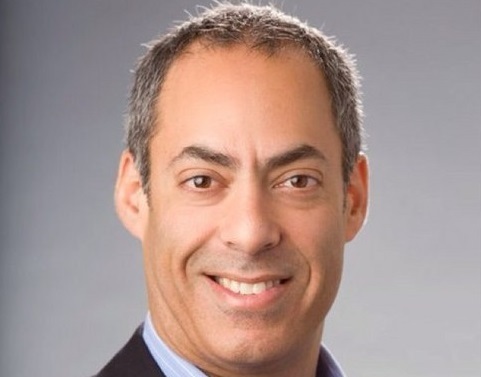 He reports to former Juniper Networks comms leader Michael Busselen, who joined Seagate in January as VP of corporate communications. Initially, DeRitis does not oversee any staffers in the role. The role was created as Seagate attempts to leverage its execs from an external and internal perspective on a global basis, said Busselen. He added that DeRitis will build out Seagate’s global executive communications function. DeRitis will work with "our senior execs based in California, as well as globally, to map out the strategy of how we best utilize their skills and talents and how we build our brand with them as active participants in that process," said Busselen. DeRitis told PRWeek via email that he is "pleased" to be joining Seagate, but declined to comment on his personal objectives in the role. He has joined Seagate from IT software management firm BMC, where he served as senior director of global communications since September 2014. During his time at BMC, DeRitis "reinvented" analyst relations, PR, and social media operations to tell a business transformation story in a consumerized IR era, according to his LinkedIn profile. BMC is currently looking for DeRitis’ replacement, said Tami Casey, senior PR manager at the company. "We wish him well in his new role," she added. Prior to joining BMC, DeRitis served as SVP at Weber Shandwick. Before that, he led executive communications for Hewlett-Packard’s technology solutions group. He also served in corporate PR and executive communications roles at Advanced Micro Devices, and worked as a VP at Eastwick Communications and a director at Weber, according to his LinkedIn.